It was great to have the breakfast served directly to our room. We also didn't realize there would be a kitchen, which made the room so much cozier. Amazing place, cleaner and confortable. Afrescos magnifics! The room was very cozy and rustic, smack in the middle of old historic town, literally just feet from the main town street and the main attractions. The host was great - he provided parking pass, helped park the car, prepared breakfast. We would stay there again. The room was lovely and seemed brand new, including the bathroom which was more spacious than many. Location is perfect, just yards away from Citta Alta's main street and everything that comes with it. Would definitely book it again, same room if possible! 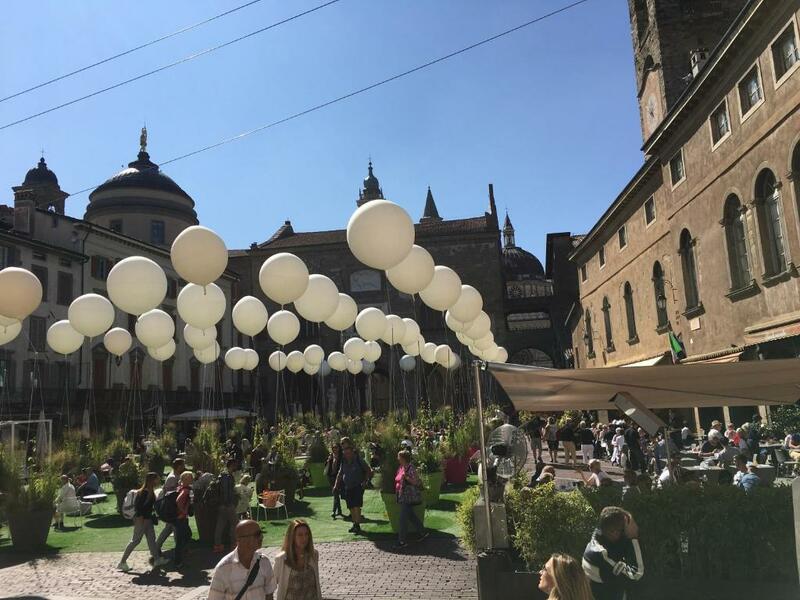 Fantastic advice on where to visit, eat, park, etc. 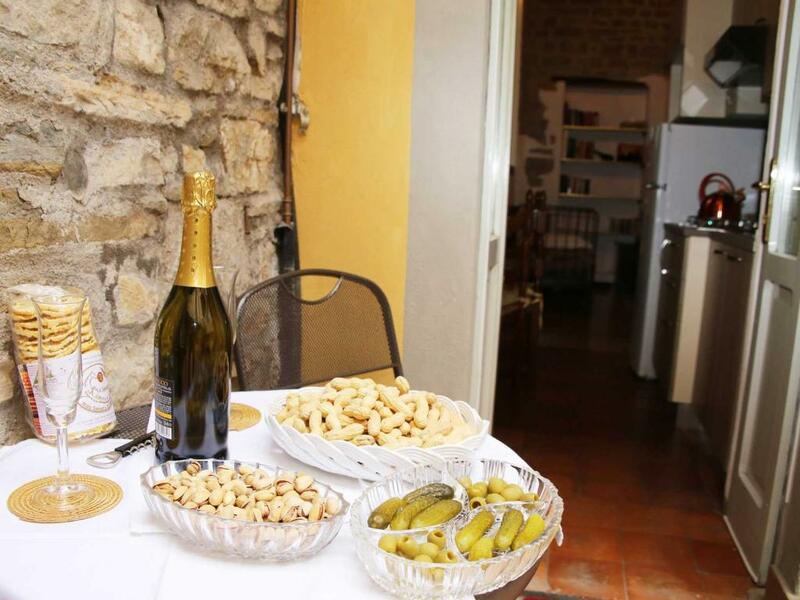 Gianmauro obviously takes great pride in his establishment and the Citta Alta. Friendly host, real italian environment, additional blankets provided (we were unlucky and it was raining). Despite its central location in the old city, it has been a very quiet spot. Italian tourist booklets and books are provided. Accommodating but not intrusive host. Comfortable and convenient. The room was in a great location and the host was very helpful and informative. The room had a lovely, classic Italian feel. Bergamon was beautiful. We stayed for three nights with grandmother in a three bed room and enjoyed every moment. 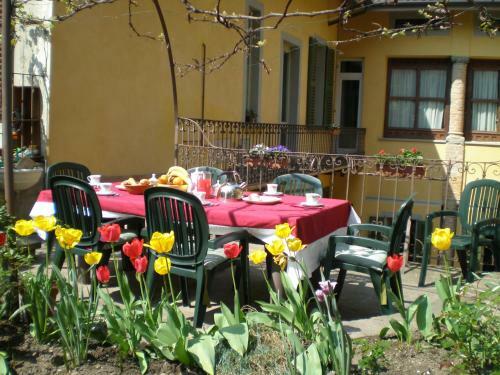 The location is perfect, in the heart of the old town. Especially for grandmother, who can't walk very long distances, the location was very good. The room was beautiful and very clean. We were friendly welcomed. And the breakfast varied and was good every morning. We would recommend this place to everyone. Thank you so much! 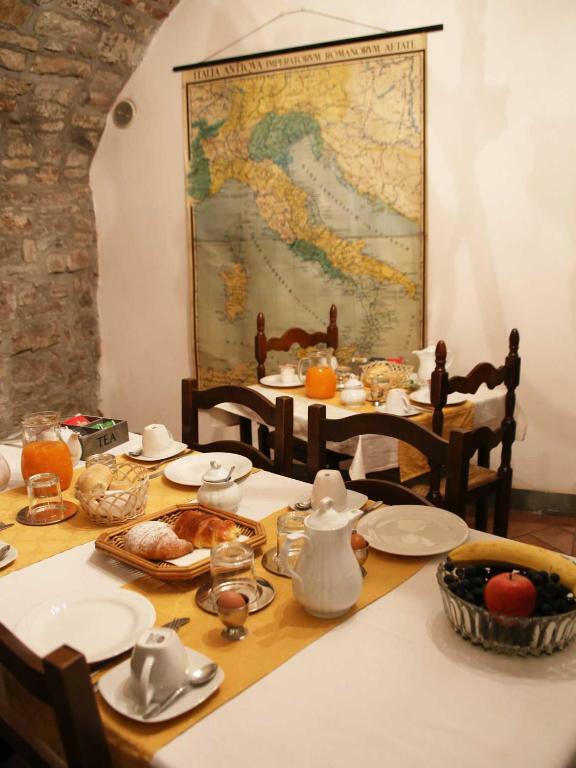 Lock in a great price for Casa Mario Lupo – rated 9.1 by recent guests! 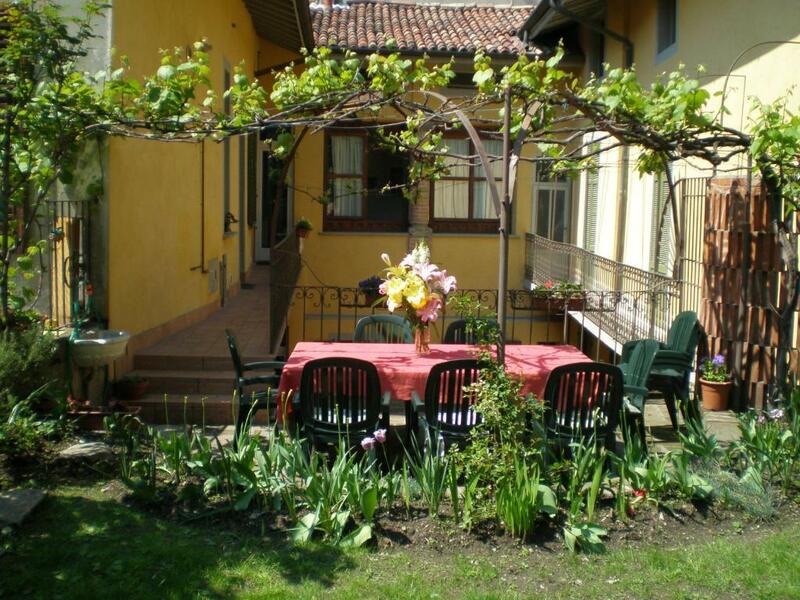 Located next to Bergamo's cathedral, within the city's historic walls, Casa Mario Lupo features a floral garden, free WiFi, and apartments with a private terrace and kitchenette. Roooms with a private bathroom are also available. The apartments are located on the first floor of an elegant building of great historic interest with frescoed ceilings and unique architecture. 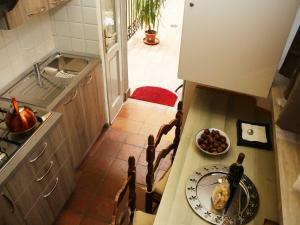 Some apartments have a TV and cooking facilities with fridge and tea and coffee maker. A continental breakfast is available each morning. 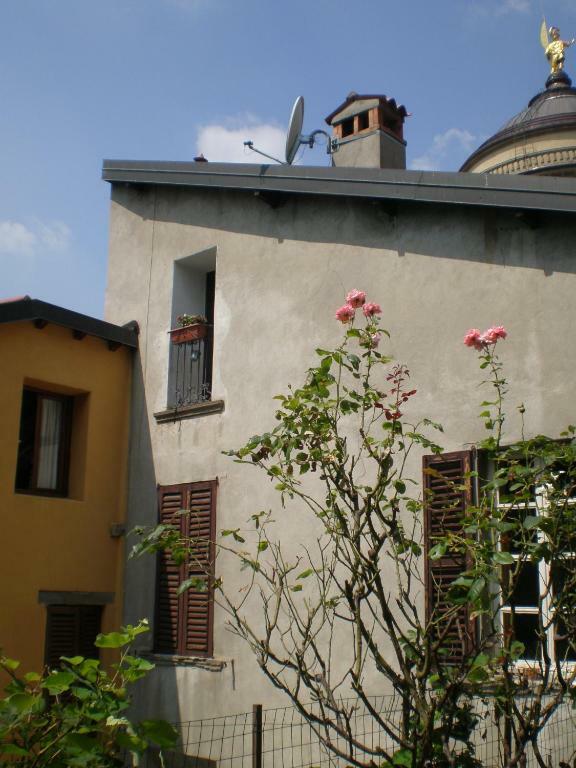 Mario Lupo Casa is only 500 feet from the cable car for connections to Bergamo Bassa, the lower part of the city. 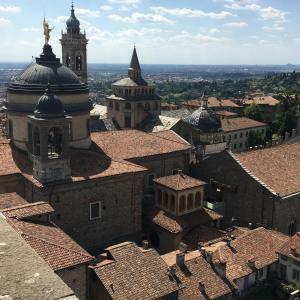 Buses stop nearby and take you to Bergamo Train Station and Orio Al Serio Airport. 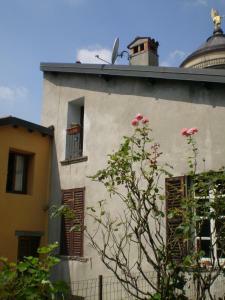 뀐 Located in the top-rated area in Bergamo, this property has an excellent location score of 9.8! 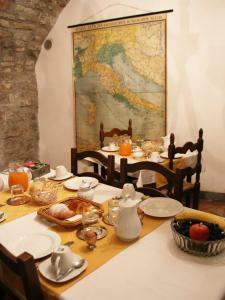 When would you like to stay at Casa Mario Lupo? Featuring high, wood-beamed ceilings and original stone walls, this studio has 16th-century style décor. Featuring an outdoor dining area, this studio has a kitchenette and a private bathroom with shower. This apartment features a private entrance, dining area and flat-screen TV. This spacious ground-floor room is reached by going down 3 steps and is set right outside the main building. Features a private entrance from the shared courtyard and a private bathroom. Casa Mario Lupo, from the start immediately earned the best reviews and ratings from its guests gaining a good reputation online. 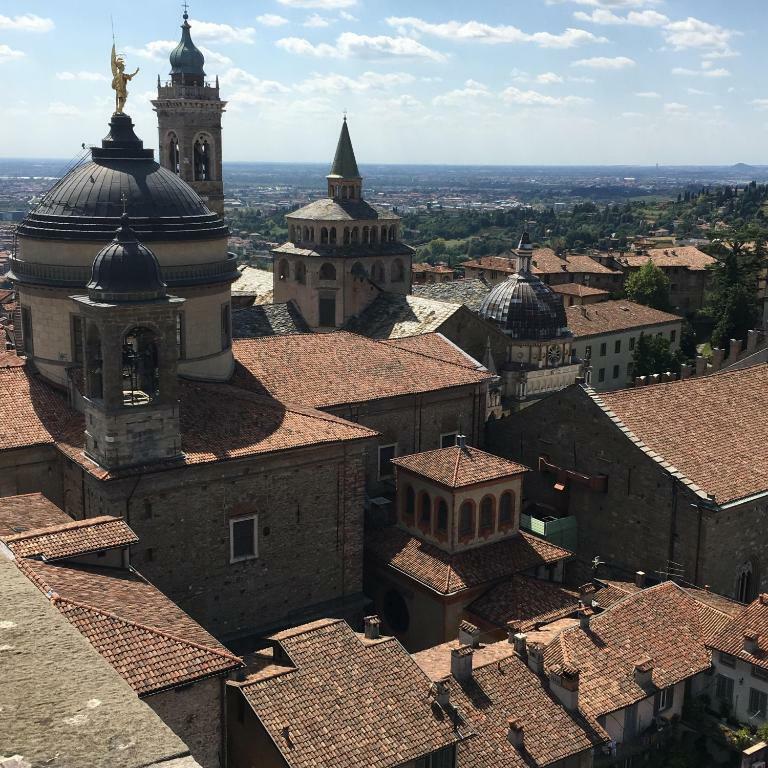 Appreciated the structure, always in Bergamo synonymous with quality and charm! House Rules Casa Mario Lupo takes special requests – add in the next step! ATM card Casa Mario Lupo accepts these cards and reserves the right to temporarily hold an amount prior to arrival. Casa Mario Lupo accepts these cards and reserves the right to temporarily hold an amount prior to arrival. Please inform in advance if arriving by car and let staff know your registration number in order to gain access to the restricted traffic area. Guests requesting the shuttle service from the train station or airport are asked to communicate arrival/landing time and city of origin. No cell reception in the room (fascinating old building with thick stone walls) but wi-fi was available. All fantastic. Host picked us up from the airport as we had a late flight. Was very easy check in, and great place to stay. Nice simple breakfast served at chosen time in the room. The breakfast is typical - continental. It could be a little better. But it is what you get in plenty hotels like this. The location is very good - in the heart of old city. The host is very friendly. The room is big and clean. All places of interest are nearby. could have done with options for breakfast and coffee in the room would have been much appreciated! 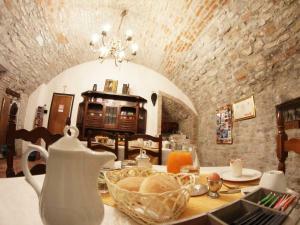 This is a fantastic hotel in a the best location in Bergamo, the host is very friendly! We are looking to book for another trip early next year! Perfect location, beautiful historic building, nice room. Very friendly and helpful owner! Kitchen area was rather poor and old-fashioned. I think it was not shown in the pictures of the room? Too many things on shelves and in the closets (in our room they were full of towels, maybe this is not a case with other rooms). It was no big deal as we only stayed for one night but if we had stayed longer it would have felt like trying to unpack in a storage room. However, if these kinda (rather small and unimportant) things don't bother you than I do recommend this place for staying in Bergamo :) There is a very good chance you'll love it. The room was quite thin-walled which is especially problematic since the apartment lies next to a church that rings the bell for a whole minute 7 and 8 o'clock in the morning. The host was friendly, the apartment very beautiful, the bed comfortable and the breakfast was good. The best Host that i ever had at a hotel/BB or other stay. Very friendly and accommodating. help us to find parking, get a parking pass in the old town. Recommended restaurants and was just very welcoming!